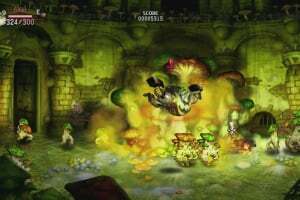 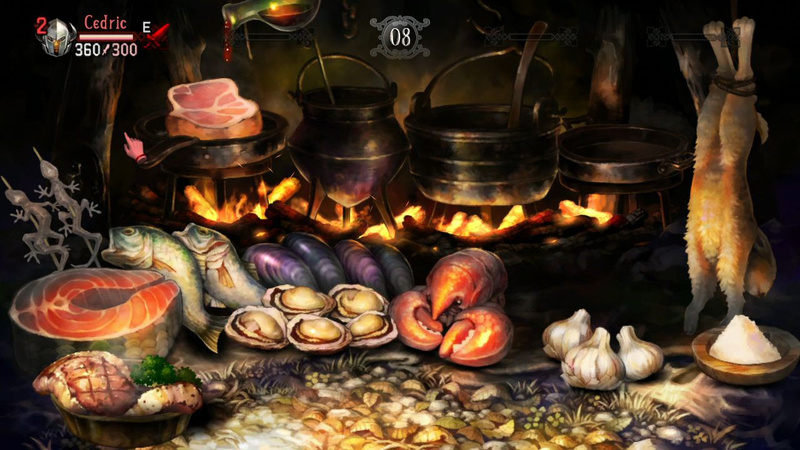 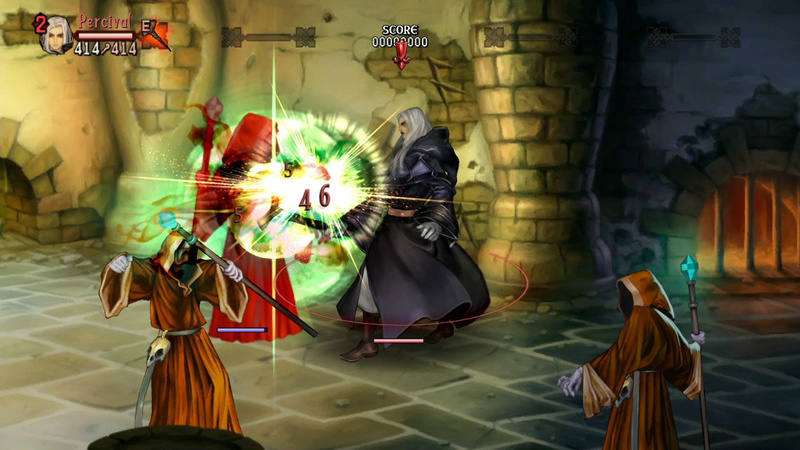 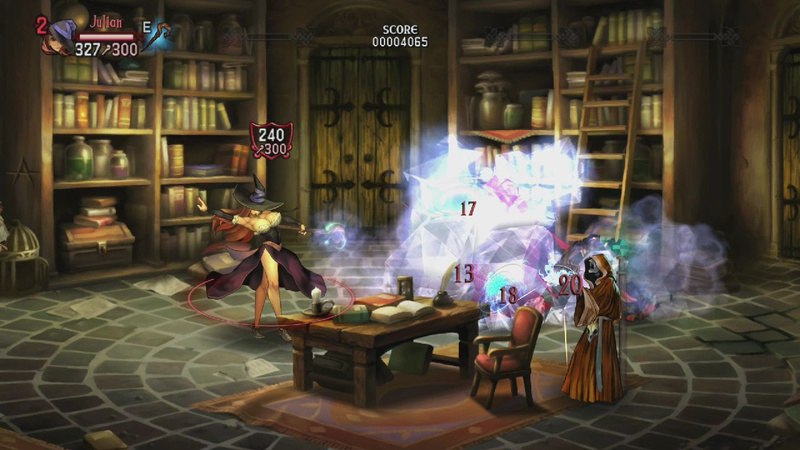 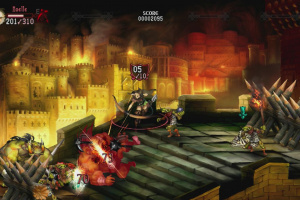 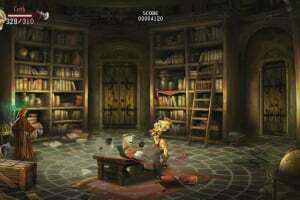 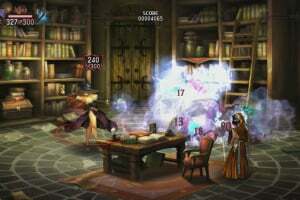 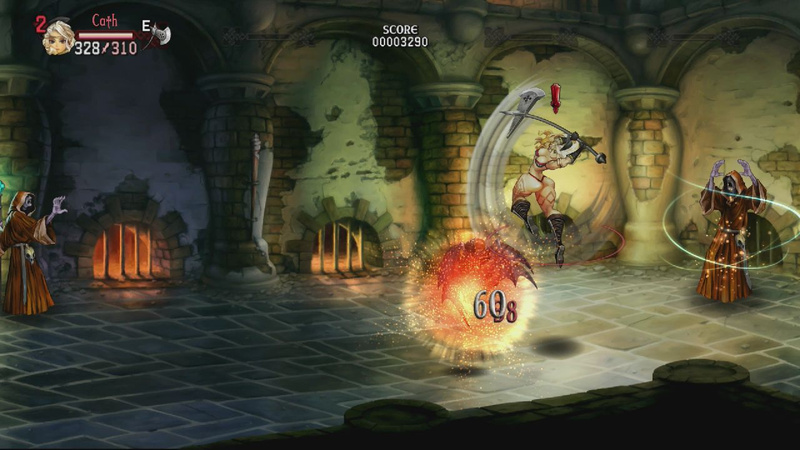 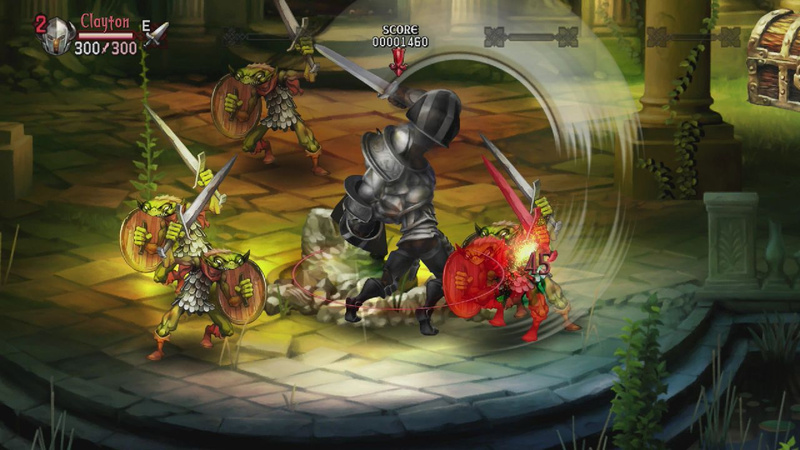 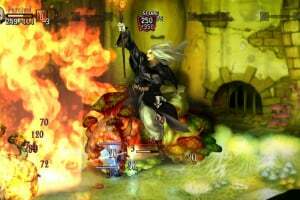 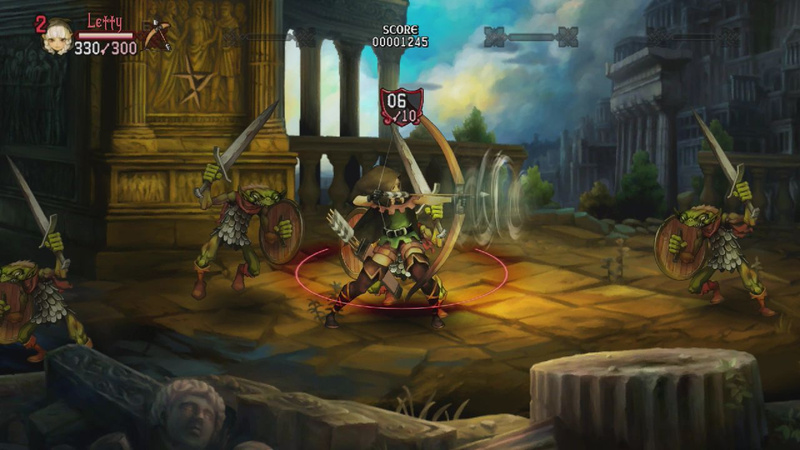 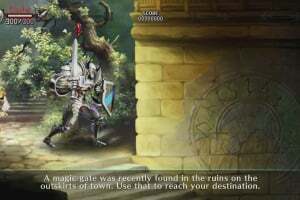 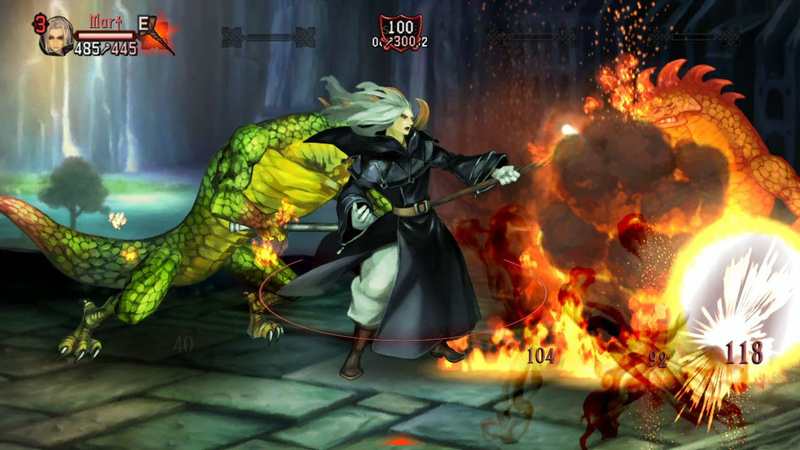 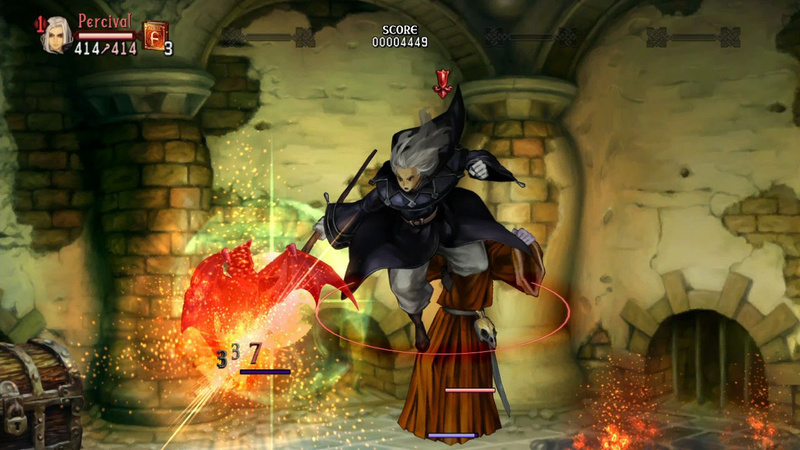 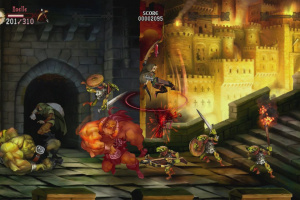 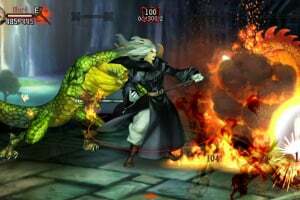 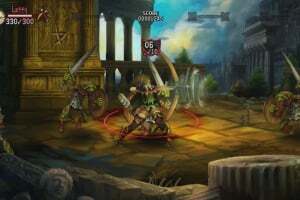 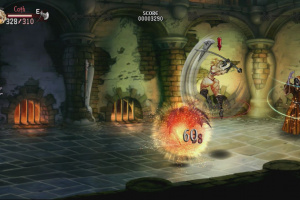 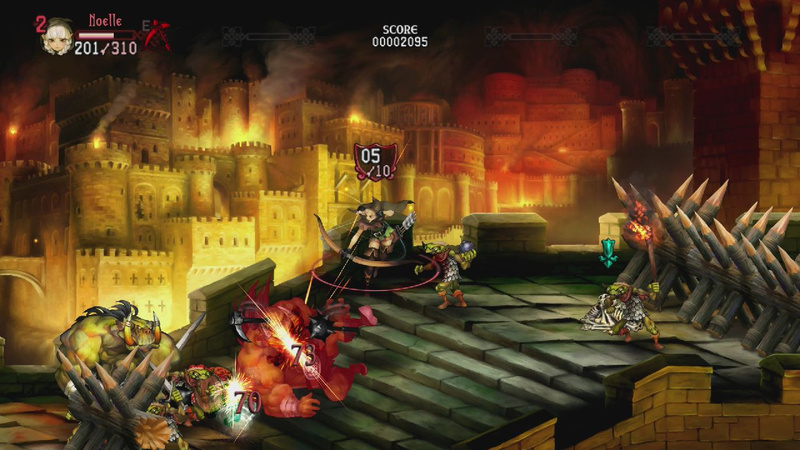 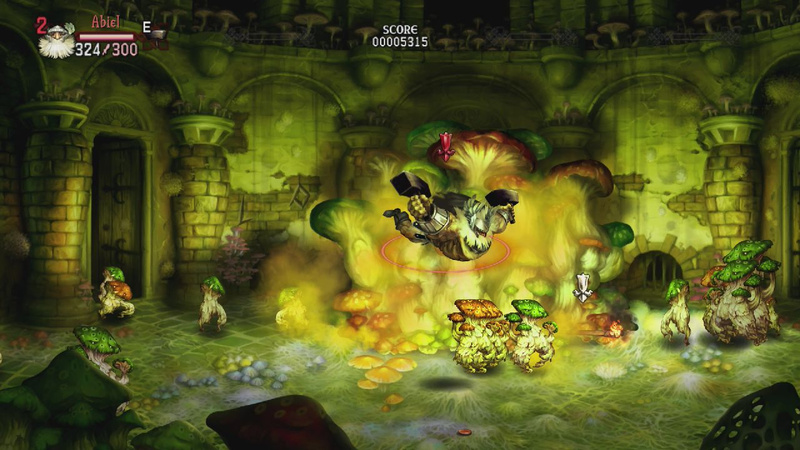 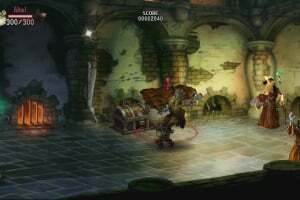 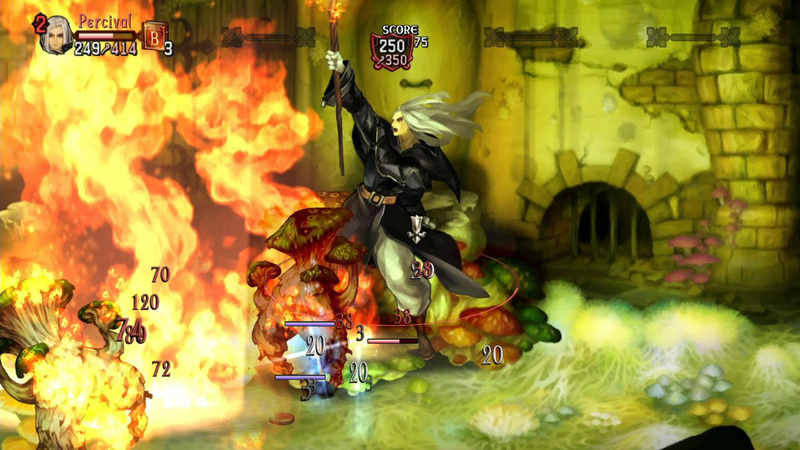 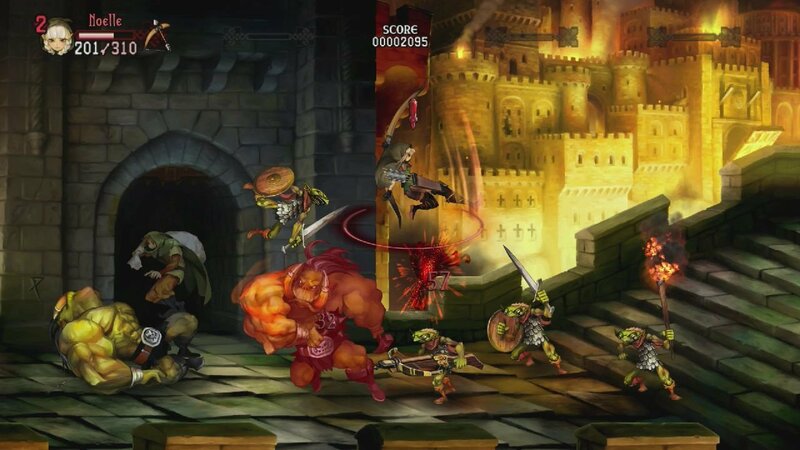 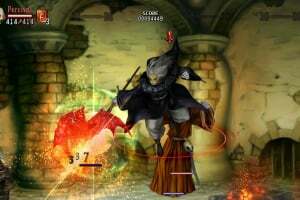 A spiritual successor to the Sega Saturn title Princess Crown, Dragon's Crown is an online-enabled 2D co-op action RPG from Vanillaware, the makers of Muramasa and Odin Sphere. 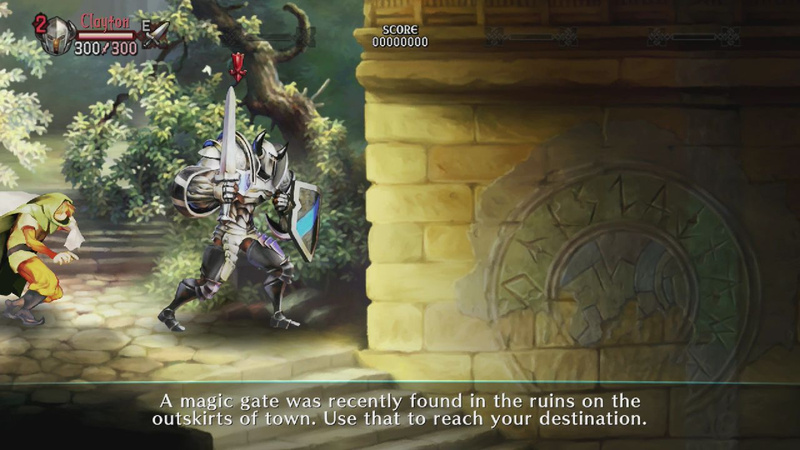 The vast labyrinth lays spread out underground, the ruins situated below this city nothing more than its entrance. 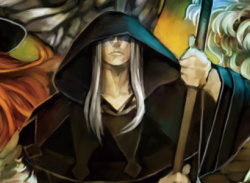 Magic weilders, thier hearts blighted by the dark, have used their spells to connect all the land's ruins and monster lairs ointo one. 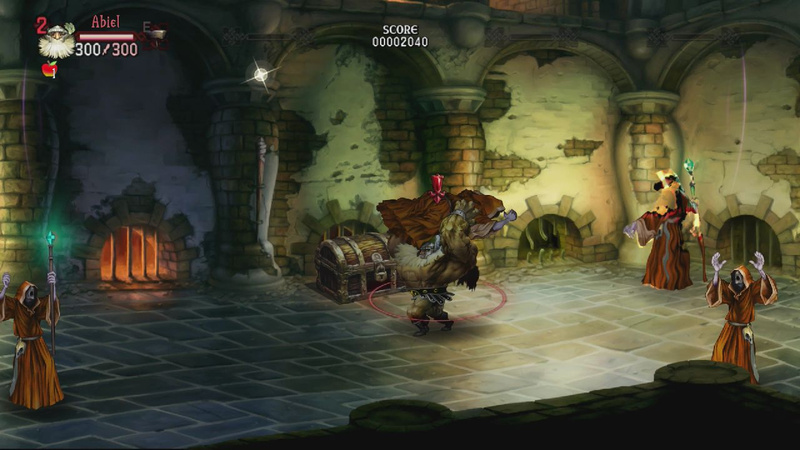 They search, tirelessly, for the legendary treasure they know is to be found. 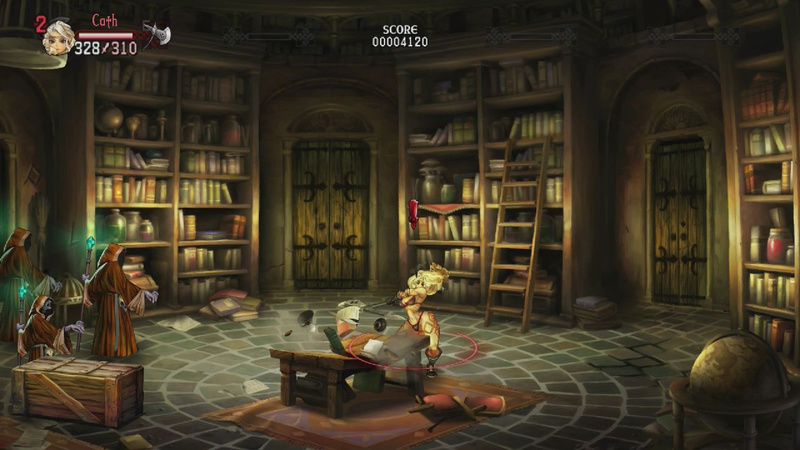 It lies, patiently, somewhere within the corridors. 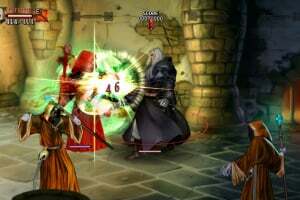 If it should fall into their hands, the entire land will be doused in blood before another day breaks. You know it as well as I — the Dragon's Crown cannot, must not, come to them. 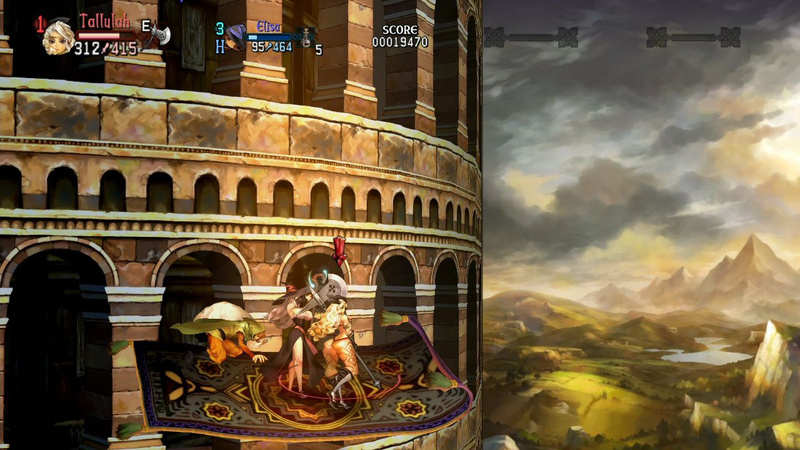 I cannot wait for this title, I love George Kamitani's games! 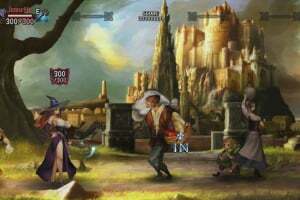 The art style is so peculiar... Not everyone will love Kamitani's taste for caricature and exaggerated proportions, which is taken to a whole new level in Dragon's Crown. 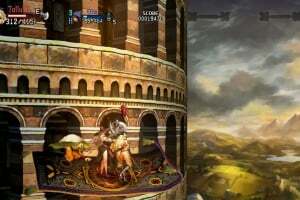 Anyway, the game oozes personality from every pore, and the same cannot be said for a large amount of more popular and ordinary looking products. 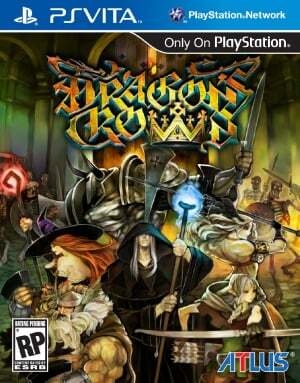 If this would launch in the West alongside the Vita, it would be without a doubt my first purchase. 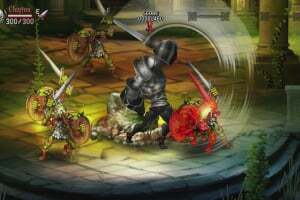 Don't let this game go unpurchased. 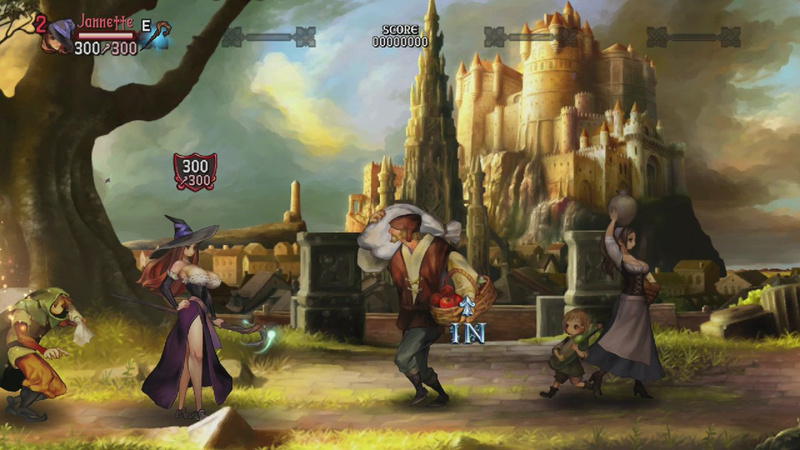 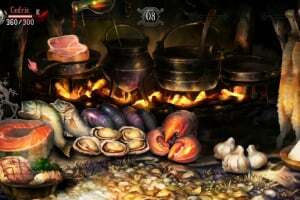 Soapbox Was Dragon's Crown Just A Joke That Nobody Got?